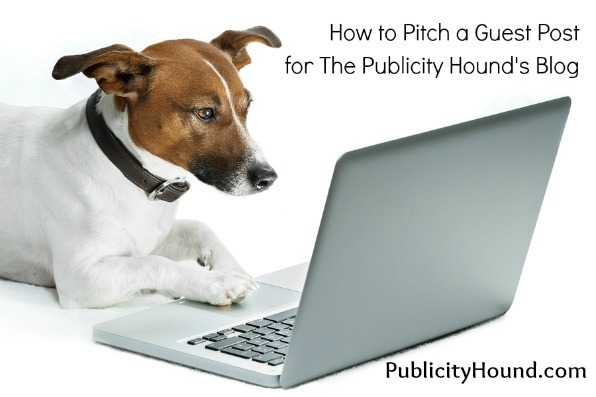 "The Publicity Hound's Tips of the Week"
–Use others to promote you. 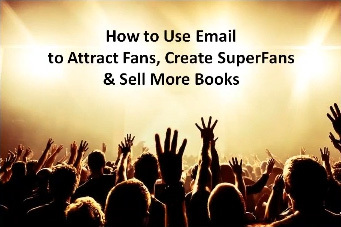 Create something “viral”–something that people love to pass on to their associates–and you can really rake in the sales. When you think “viral,” think fun, useful or something that everyone wants, like a joke, a thought for the day, a tips list, a quiz or a survey with results sent to everyone who participates. –Post comments on listservs. It’s likely that every industry today has some sort of listserv or ongoing chat among members that you can join. If you can add something to the conversation, do so whenever possible because journalists lurk here. Always include your complete signature so people can contact you. When people search for information about you, these listserv messages will be included in the search results. –Distribute your news releases to a wide audience. 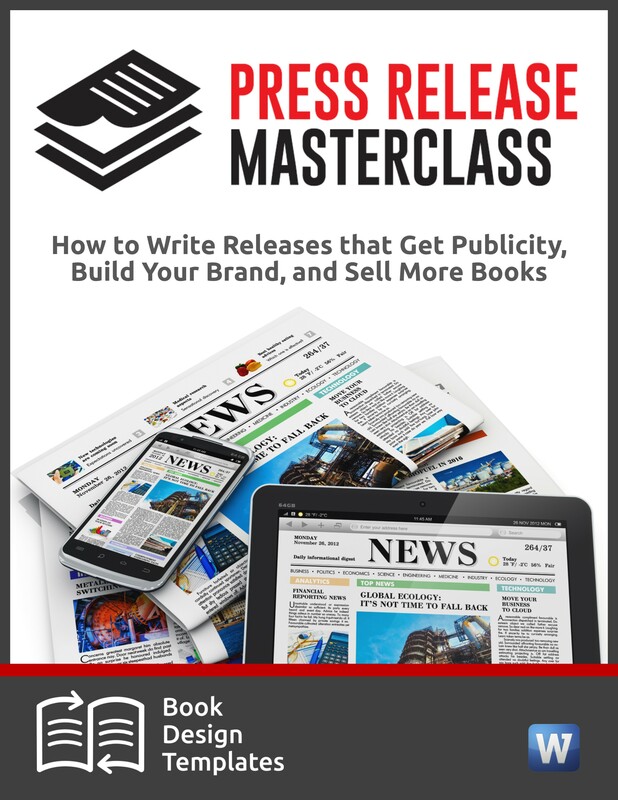 Even if you never get an actual article written about you or your company as a result of using online distribution services, like PR Web, PR Newswire and Business Wire, it’s a terrific idea to submit your releases through these services. That’s because search engines will pull them up when someone searches for you or your products. But don’t make the mistake of only using these services. Continue to use your tried-and-true outlets and methods, as well. (The Publicity Hound says: I love using Marketwire which reaches 30,000 individual editors, journalists and analysts. Their security and verification service is second to none, and they even caught a confusing word in one of my releases and alerted me to it so I could change it before they distributed the release. –Use linking strategies to improve your ranking. If you want people to find your website easily when they do an online search, have as many incoming links as possible. Ask your business associates, friends and partners to link to your site. 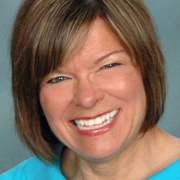 Lois publishes “MarketingIdeaShop BRAINY Tidbits,” a weekly ezine of brainy marketing ideas and resources for marketers and small businesses. If you market on the Internet, you can learn tips like these and many more by becoming a member of the Internet Association of Information Marketers. Publicity expert Joan Stewart, a PR mentor aka The Publicity Hound, works with small business owners who need free publicity to promote their expertise. She shows you how to establish your credibility, enhance your reputation, position yourself as an expert, and sell more products and services. 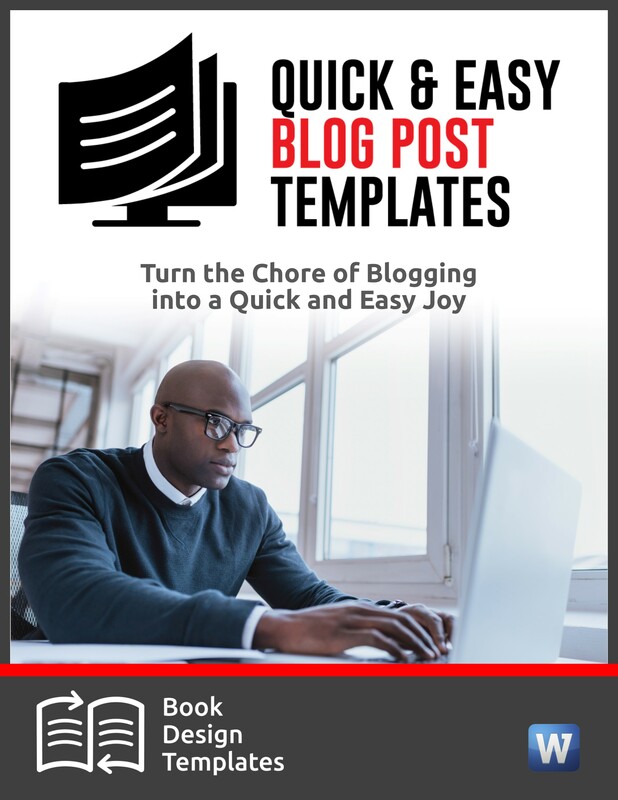 To receive her free DIY publicity tips twice a week, subscribe here. See all the ways you can work with Joan. Or contact her and ask a burning question about PR, self-promotion or social media. Let me help you solve your publicity dilemmas. I'm a phone call away. 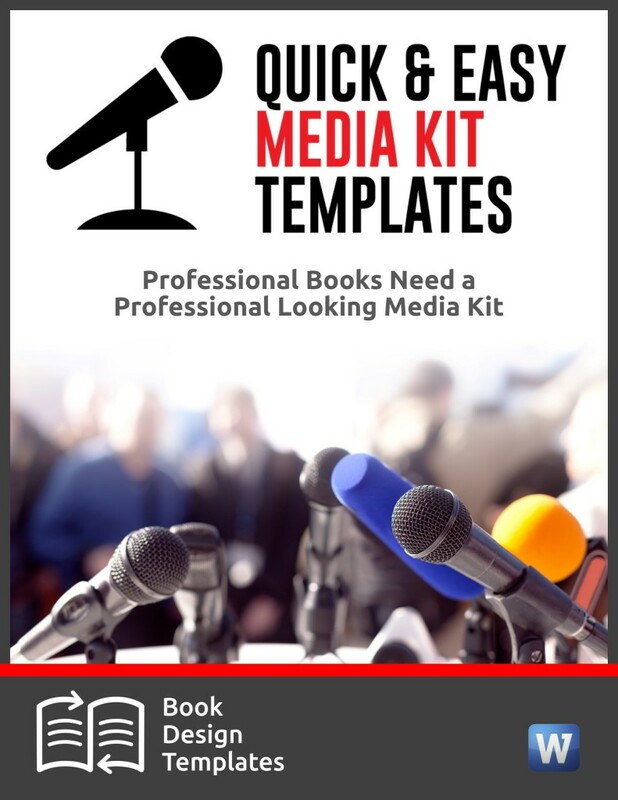 Struggling to sell more books? Or not sure how to launch the book that’s almost ready? 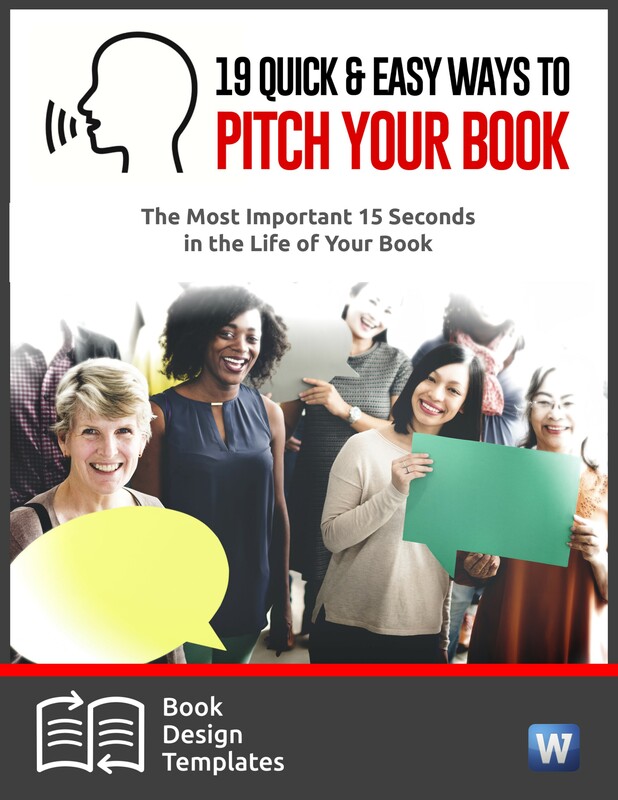 Joan Stewart developed these Groundbreaking Book Publicity Templates that will shave months off the chore of building your brand, attracting attention and selling your books.